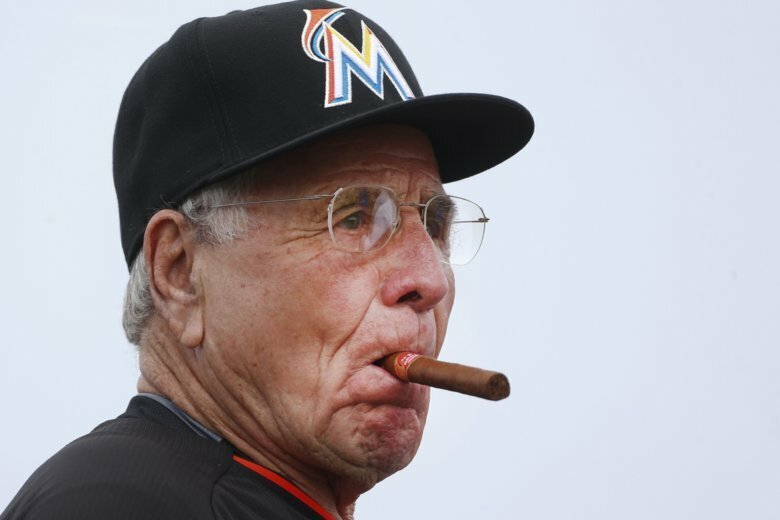 The Nationals have hired World Series-winner Jack McKeon as a senior adviser to general manager Mike Rizzo. 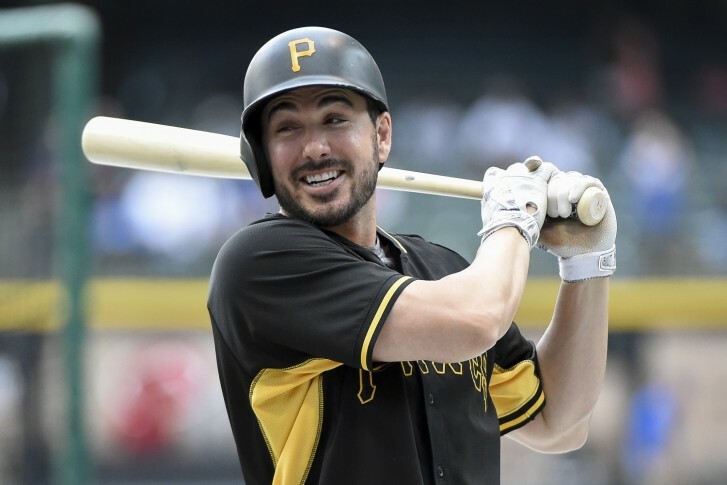 The move by general manager Mike Rizzo fills a void with a left-handed hitter who’s expected to split time at first base with Ryan Zimmerman. 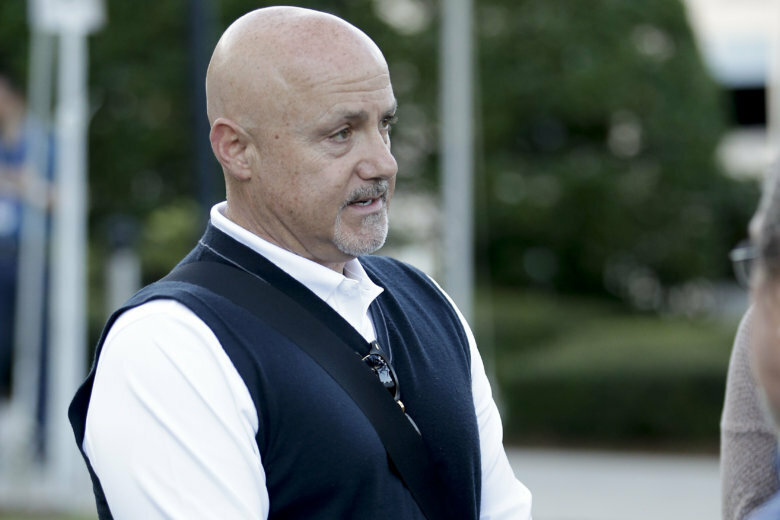 General manager Mike Rizzo announced the deal Saturday. 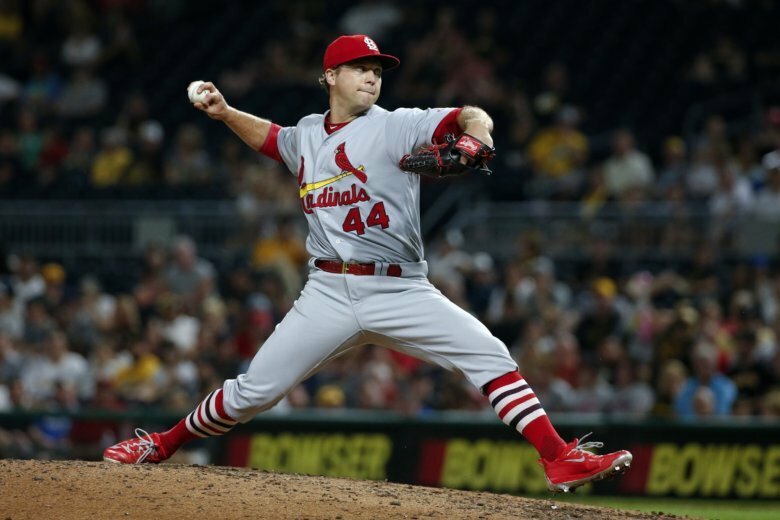 The contract guarantees Rosenthal $7 million, and he can earn an additional $8 million in performance bonuses. 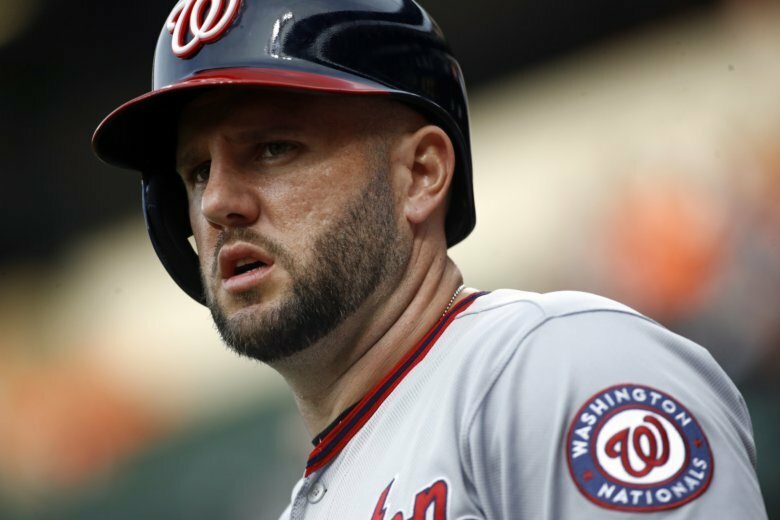 Nationals general manager Mike Rizzo indicated during a session with reporters Wednesday that first-year manager Dave Martinez will return next season. 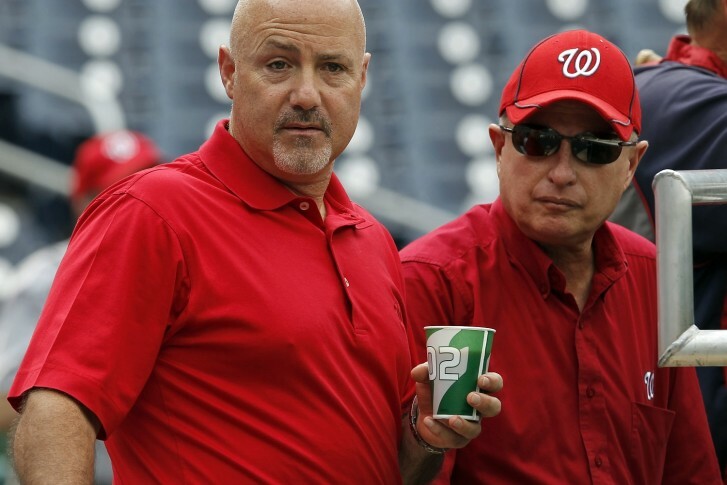 The Nationals agreed to a contract extension with President of Baseball Operations and General Manager Mike Rizzo. Martinez a good fit for Nats’ future, but what about next year? 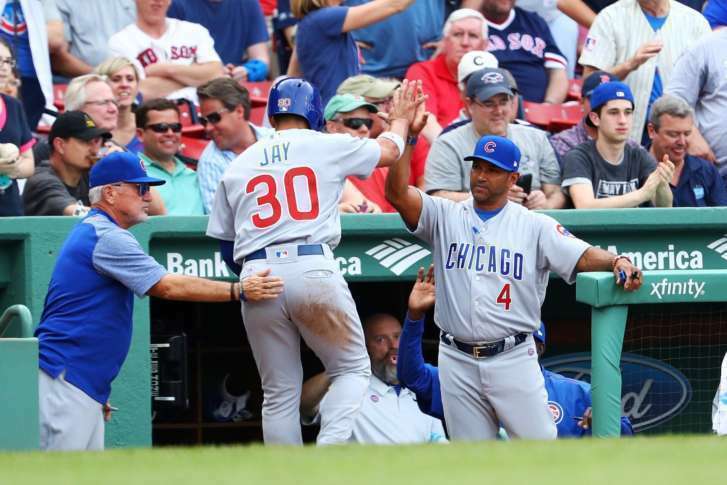 Dave Martinez is a perfectly sensible hire for the Nationals, but how does he help them achieve their stated goal of winning the World Series next year? Where can the Nats find an affordable managerial candidate who knows the organization and its players inside and out and feels the pressure to win in 2018? They’ve already got one. 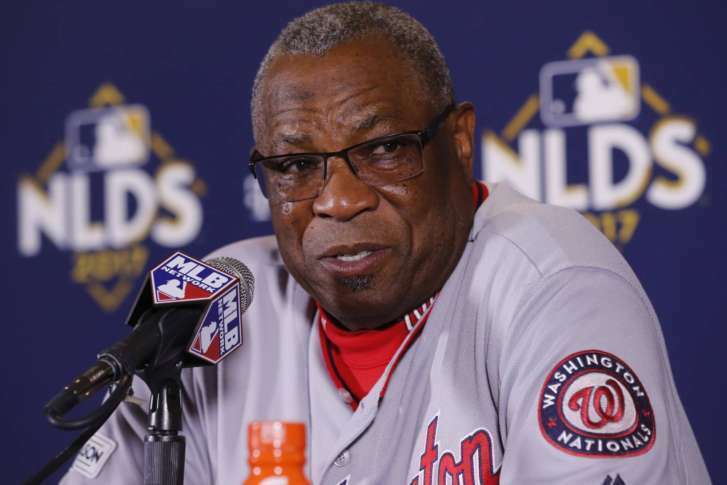 Dusty Baker’s ouster raises a question: Do the Nationals have a plan? 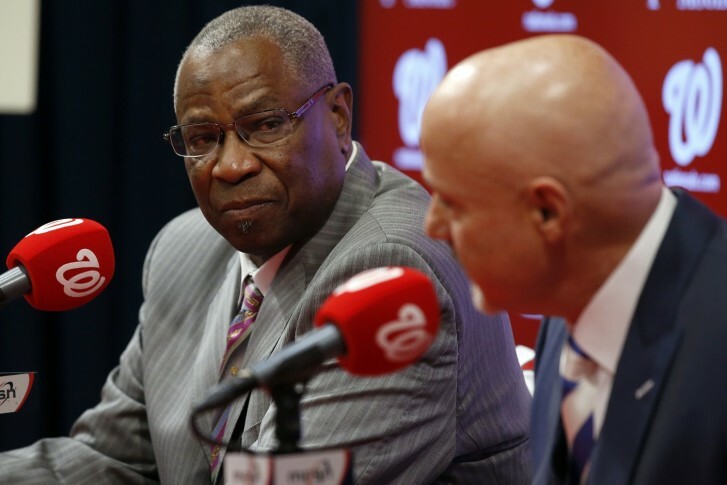 After the Nationals sent Dusty Baker packing, they echoed the same lines they’ve rehearsed in what has become a biennial tradition. What was really behind this move? WTOP’s Noah Frank looks at some under-examined factors and asks: What, if anything, is the plan now? 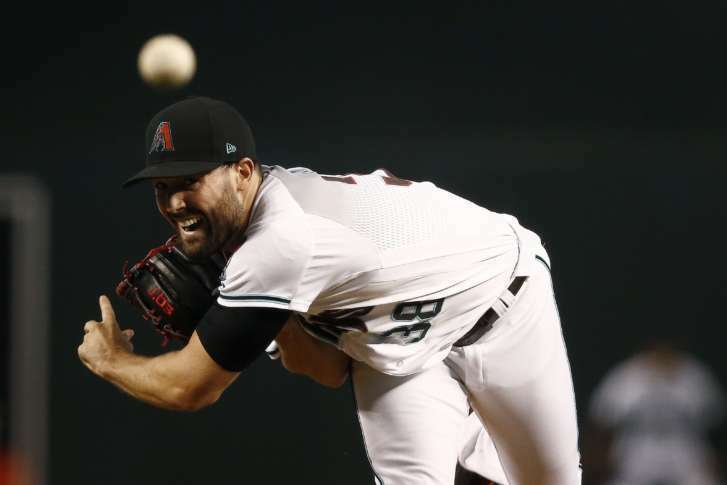 As baseball nears the trade deadline, it’s worth re-evaluating some old deals to understand why snap judgments about winners and losers are shortsighted. 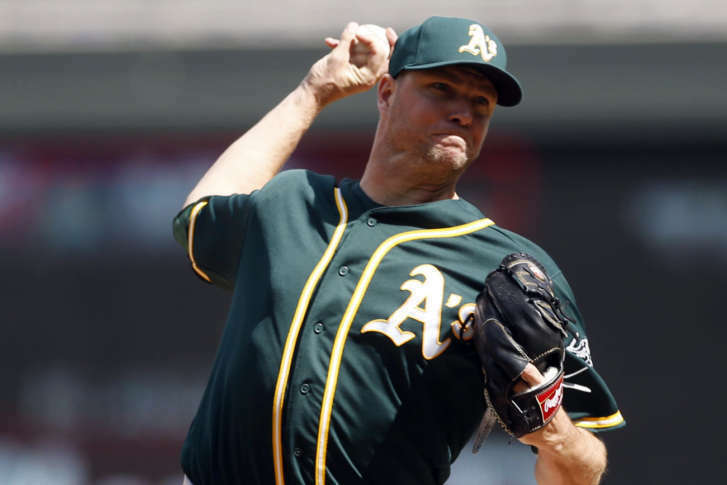 The Nationals have acquired right-handed pitcher Ryan Madson and left-handed pitcher Sean Doolittle in exchange for right-handed pitcher Blake Treinen, minor league LHP pitcher Jesus Luzardo and infielder Sheldon Neuse. 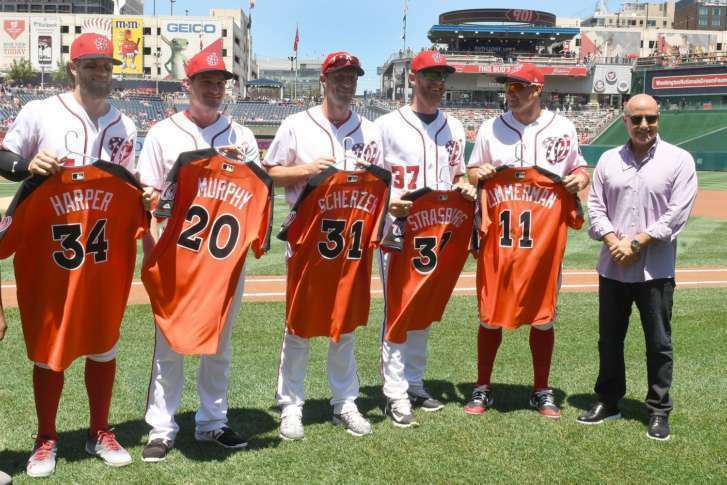 The Nationals have had a great season so far, but they have clear needs that can still be addressed, even after the non-waiver trade deadline. 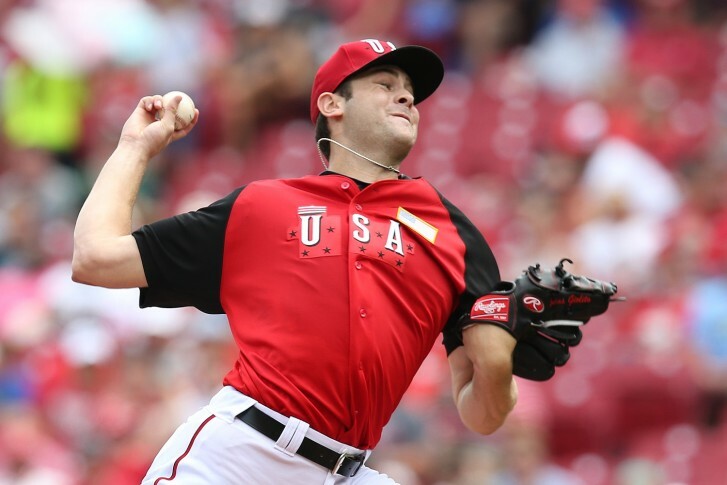 Top prospect Lucas Giolito’s first Major League start signals more than just his own arrival in the majors — it’s the first litmus test of Washington’s draft strategy the past five years. What in the world are the Nats doing? 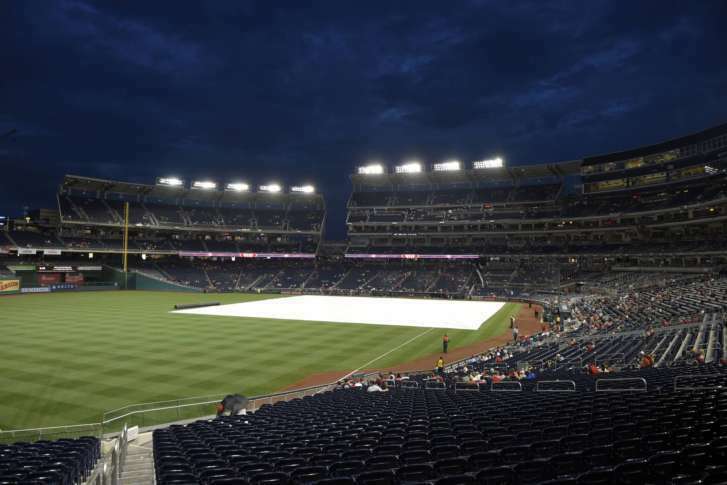 As the question of what to do with Jonathan Papelbon still lingers, the Nationals still have plenty of other issues to address before Spring Training begins.